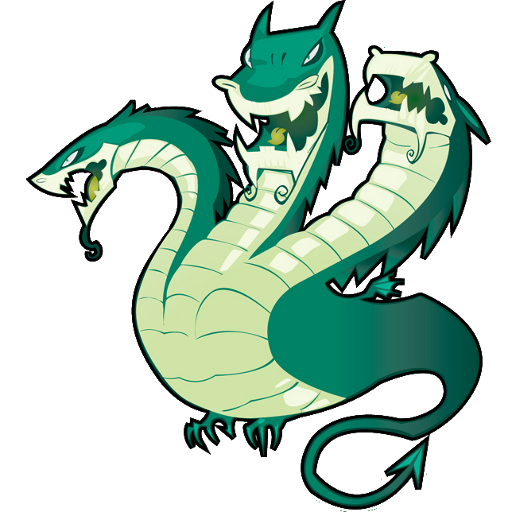 A very fast network logon cracker which support many different services.Hydra is best for Samba, FTP, POP3, IMAP, Telnet, HTTP Auth, LDAP, NNTP, MySQL, VNC, ICQ, Socks5, PCNFS, Cisco and more. Includes SSL support and is part of Nessus. * firebird and ncp, thanks to Richard Whitcroft for reporting! * Update of the dpl4hydra script by Roland Kessler, thanks! 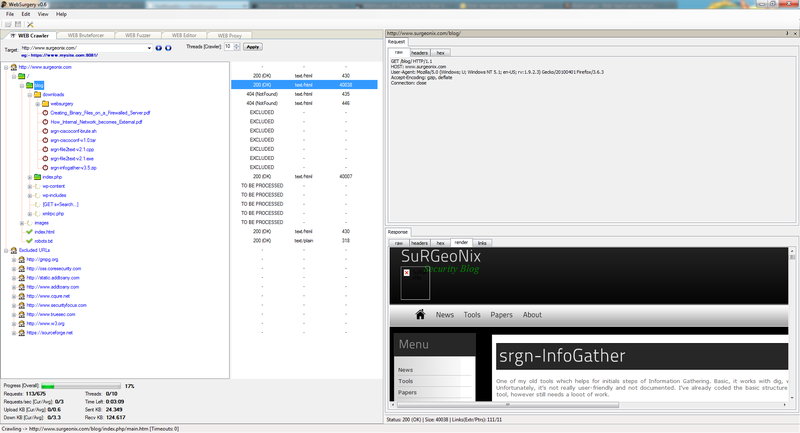 WebSurgery is a suite of tools for security testing of web applications. 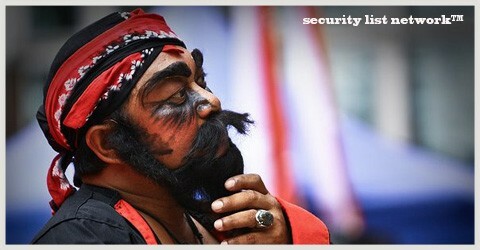 It was designed for security auditors to help them with the web application planning and exploitation. Currently, it uses an efficient, fast and stable Web Crawler, File/Dir Brute forcer, Fuzzer for advanced exploitation of known and unusual vulnerabilities such as SQL Injections, Cross site scripting (XSS), Brute force for login forms, identification of firewall-filtered rules, DOS Attacks and WEB Proxy to analyze, intercept and manipulate the traffic between your browser and the target web application.